The Comfort-Zones™ technology allows you to sink more deeply into the seat and back and the Glide system follows the body’s movements and adjusts to your body weight. 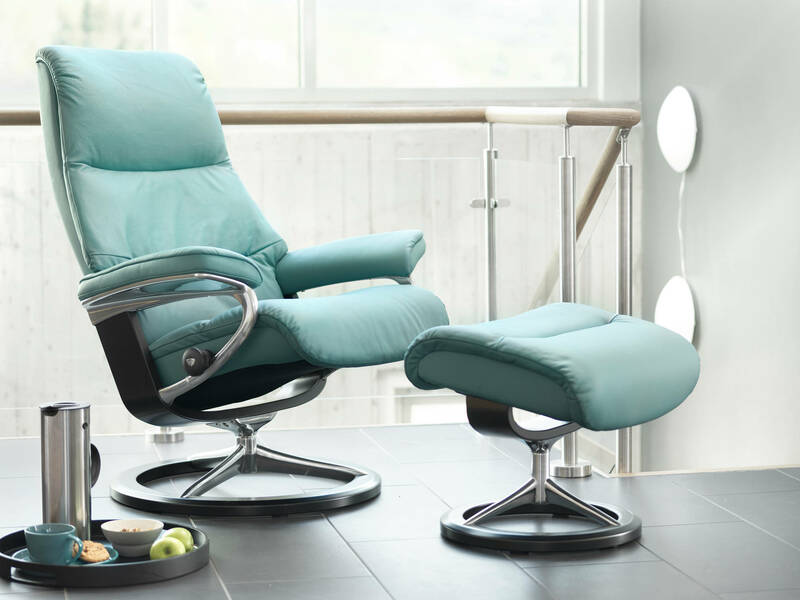 Stressless recliner footstools feature the same function to guarantee the ultimate comfort experience. Stressless sofas and recliners are available in four types of leather and 14 types of fabric. With more than 140 cover options that can be combined with woodwork in seven different colours, there is sure to be a perfect Stressless for your home and interior.